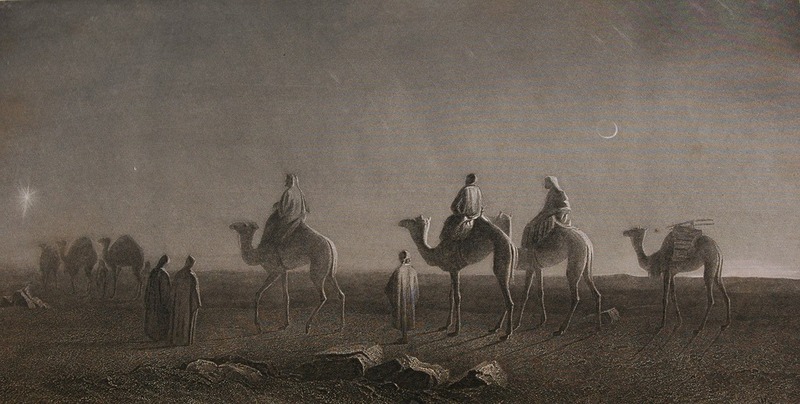 When we read about the magi, it is a mystery who they are and where they come from. But if we understand the culture of the ancient world and read some of the Old Testament prophesies about the Messianic King, we can find out where they came from, and the incredible statement it makes about Jesus. When a powerful king arose in a country, other kings would give him gifts to form alliances and show friendliness toward that nation. The verses in today’s passage from Psalm 72 are from a messianic passage with a vision of the greatness of the coming Messianic king. 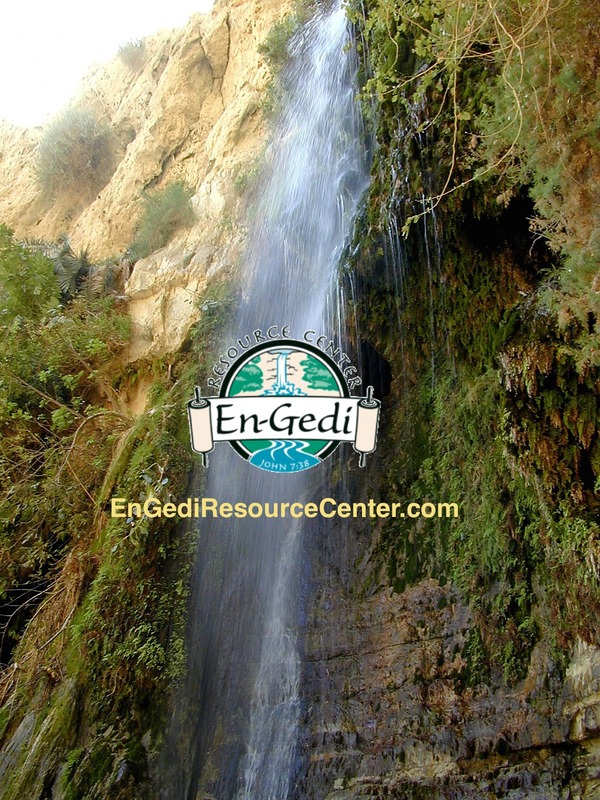 It names two areas where royalty should come from to honor the king – “Tarshish and the islands”, and “Sheba and Seba”. Tarshish is in modern Spain, and the islands are that of the Mediterranean. Sheba and Seba are at the southeast end of the Arabian peninsula. In the ancient world of the near east, these two areas were the limits of the known world of that time. Tarshish was as far west as one could go, and Sheba, as far east. It was if all the royalty from the ends of the earth should come to worship the Messianic king. This picture of a king so great that other kings would come to pay homage to him was used to describe the coming Messiah. The Messiah was the promised son of David who would have a great kingdom without end. Not only would he be king over Israel, he will be king over the whole world! Today’s verse from Psalm 72 foretells that kings from distant lands would come to give him gifts, as the queen of Sheba did for Solomon. The wise men were most likely counselors to foreign kings who were acting as ambassadors for their gentile nations. If the wise men were bringing gold, frankincense and myrrh, they were most like like from Sheba or Seba, which is known for those things. It is interesting how God was telling the ancient people something in language that they could understand that would one day mean something much greater. God was saying that peoples of every tongue and tribe and nation from all over the earth, including even the world they didn’t know existed, would someday worship the Messiah. As the gospel goes out to the far corners of the world, we only now see the magnificence of God’s plan. ← Why Frankinscense and Myrrh?